He wants you to be successful too. Malaysia is turning 60 this year, so we thought it appropriate to highlight someone who is making the country proud on the international stage. This guy may not be a household name just yet, but give him some time – he’s only 25. And don’t let his age fool you – he’s far from being inexperienced. Ladies and gents, meet Jazeman Jaafar. 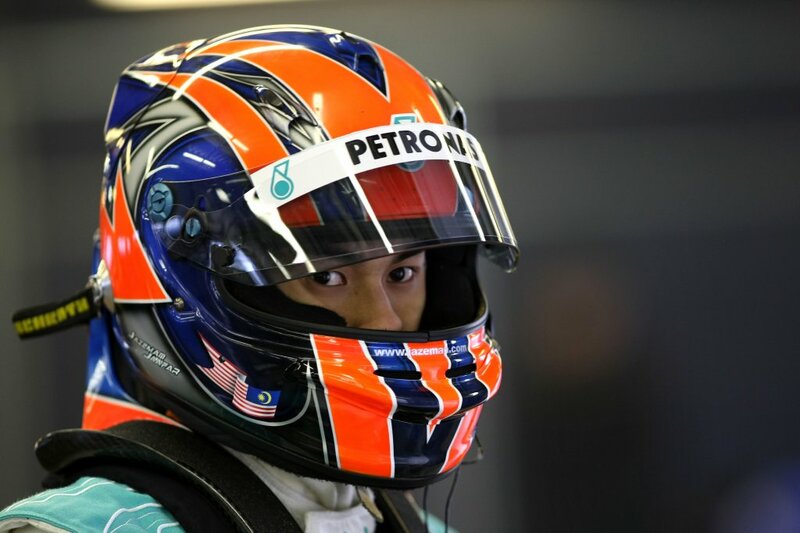 For those who aren’t into the motorsports scene, Jazeman is one of Malaysia’s leading international racing drivers. 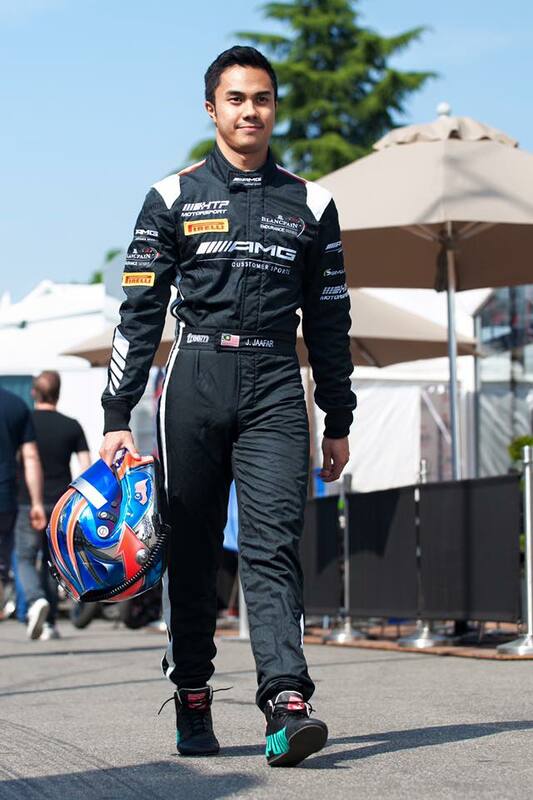 Earlier this year, he went up against 25 other drivers from around the world and earned himself a place in the McLaren GT Driver Academy. 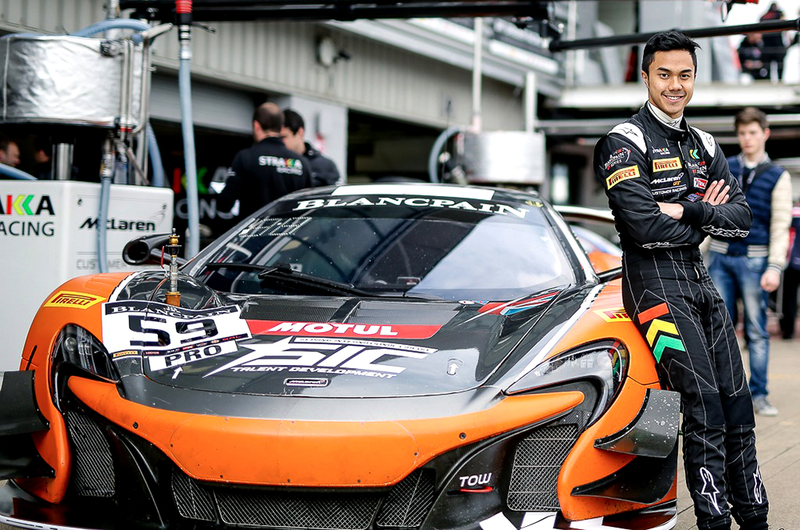 That means he gets to race in a McLaren 650S GT3 at one of the most prestigious racing events in the world – the Blancpain Endurance Series. 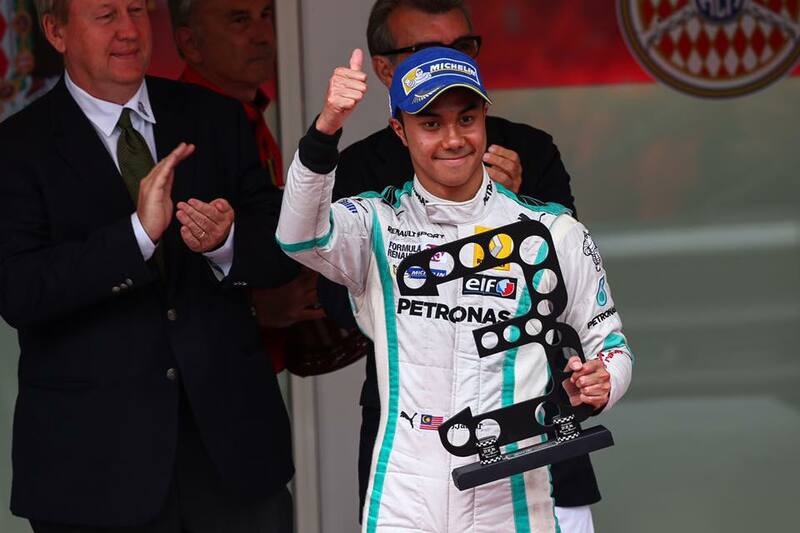 Jazeman’s career as a professional driver is really just getting started. It hasn’t been easy, but he wants Malaysians to know that it’s not impossible. Of course, motorsports isn’t everyone’s cup of tea. His message isn’t just for aspiring drivers, but for any Malaysian with a passion. 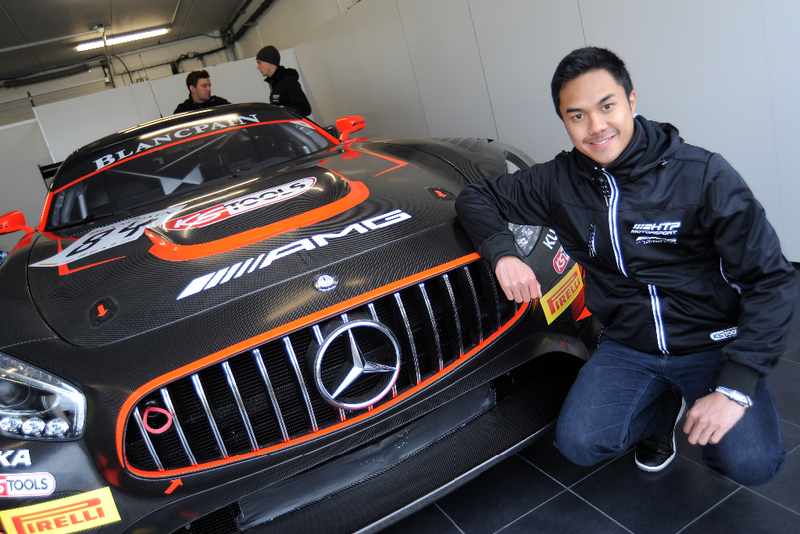 “Being one of two Asians on the grid makes me extremely proud,” he says. 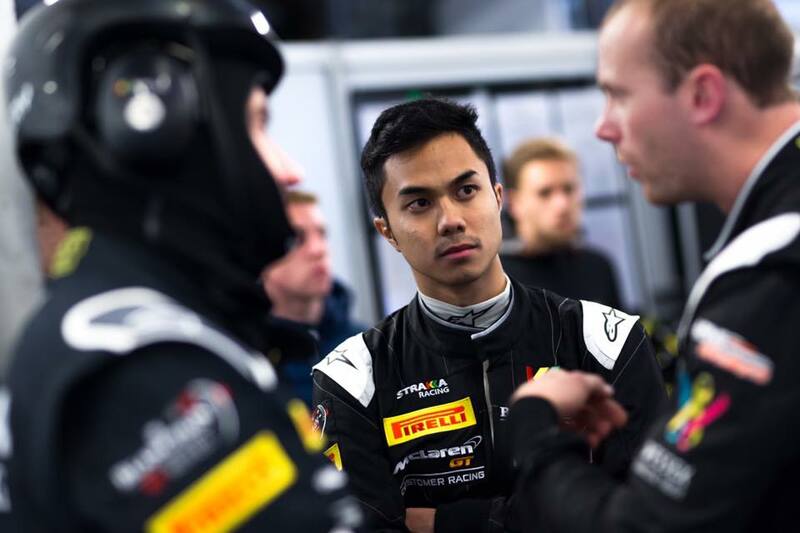 “It shows that being Malaysian doesn’t limit your chance at success at all.” He highlighted veteran drivers Karamjit Singh and Alex Yoong as examples. He’s acutely aware that sometimes pursuing a passion is not affordable, but firmly believes that people should always give every opportunity their best shot. In fact, he says that many of his career advancements came when he least expected it. “You never know who’s watching you perform, so never leave anything to chance,” he explains. He may be younger than a lot of us, but Jazeman has been working at his craft since he was six years old. He’s in the middle of a very exciting racing season. We wish him the very best and hopes he continues to make the country proud! 4 Ways To Make Money Playing Video Games…Without Being A Pro Gamer!